Plexr Plus is an innovative technology by GMV based on the ionization of gas into PLASMA. Sublimation is the phase transition of a substance directly from the solid to the gas phase without passing through the intermediate liquid phase. 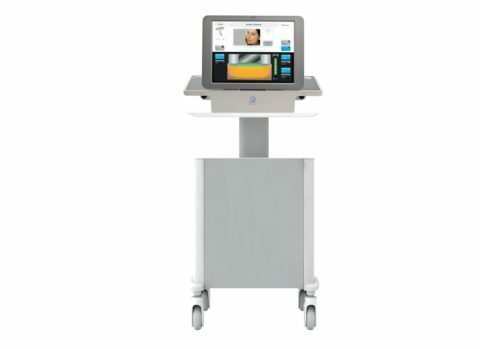 CO2RE is a fractional therapy CO2 laser for skin rejuvenation. 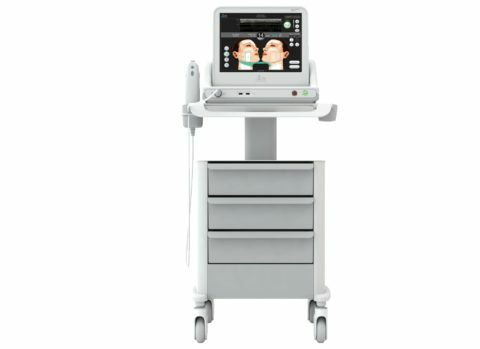 The skin is treated with a matrix of laser light points that vary in intensity, depending on the skin type and desired treatment results. 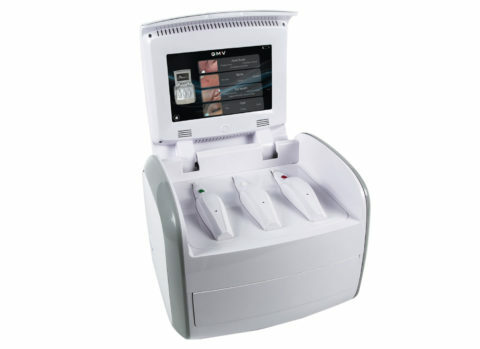 The result is a treatment that is fast, more comfortable and requires less downtime than traditional resurfacing. 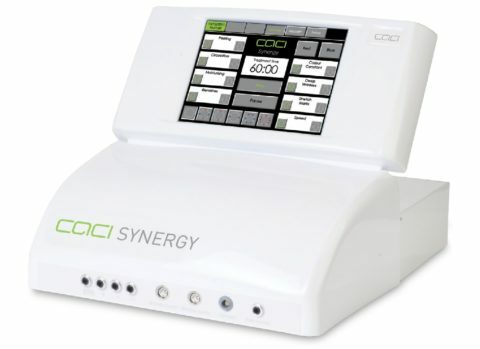 Caci synergy system combines the functionality of our two best-selling systems, the caci ultra and the caci ultimate and introduces pioneering s.p.e.d microcurrent Led technology, a breakthrough new advancement in microcurrent therapy. Visible and longer lasting results.